Thank you and congratulations to all the TAP family that came out and spent the Rally weekend with us! It was a fun filled! Congrats to Bill Kurr and Jim Blakeman for each winning a McDermott jump/break cue!! 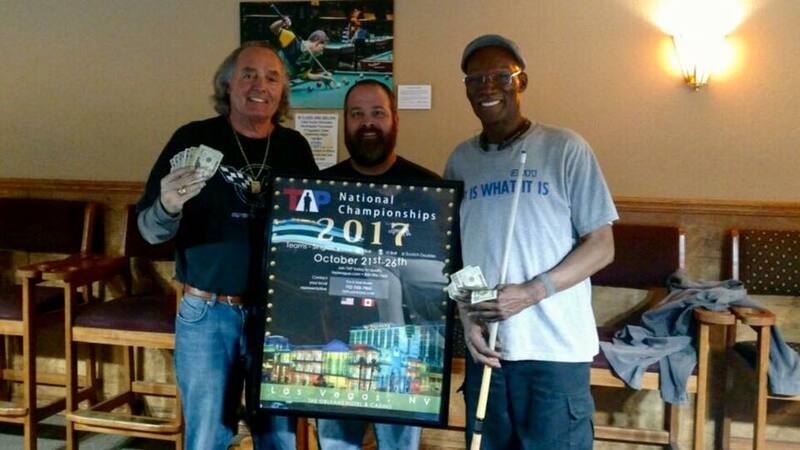 We gave out about 25k in cash and prizes and awarded 5 entries to TAP Nationals in October! 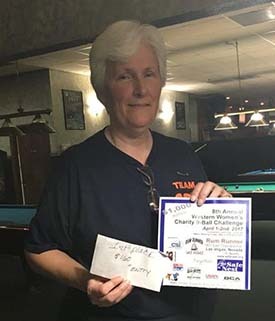 Over $1,000 awarded in cash and prizes at the TAP On Western Women's Warm Up 9-ball pool tournament at Mickey's Cues & Brews on Sunday, March 12, 2017. ​Such a fun day! Lunch was served to the ladies by E-String Bar & Grill, 8th Avenue Pizza and the Burger Bar. Scott’s Speedy Tees​ was on site to provide a wide array of pool attire where many ladies took their pick of anything on the table​, along with Joe's Cue Repair​. ​I​t was an extremely fun day! ​We are extremely proud of everyone’s sportsmanship​! Unveiled at the event was the start of a new ladies league and tournaments where we will be awarding a place in the upcoming WPBA Entry Tournament that will take place at TAP Nationals on October 21 through 26. Stay tuned for more information. 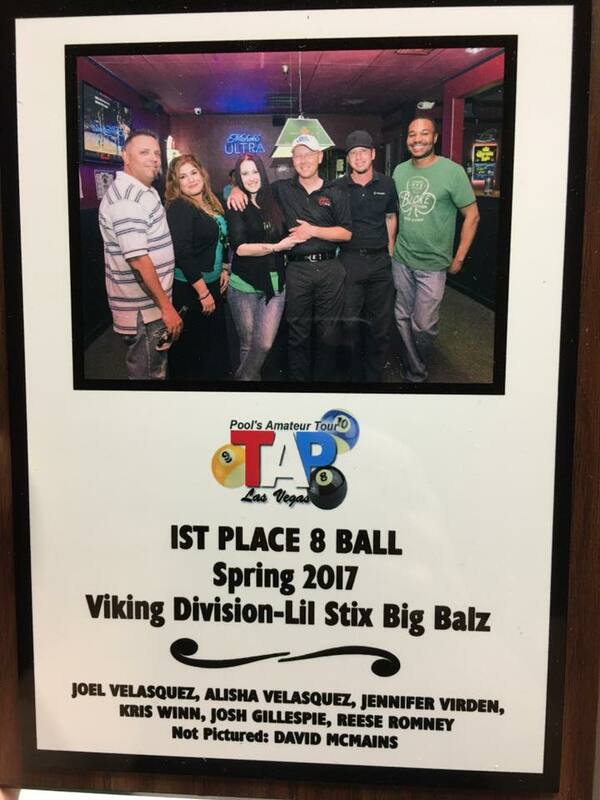 TAP Las Vegas will have 4 places to award through league and tournament play!! Please contact the league office at 702-558-7665 for more information or to register. Thank you to all the unnamed individuals that helped make the tournament a great success! 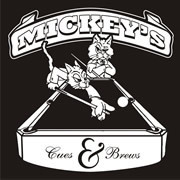 A special thanks to Sophie, Connie, Mickey's​ Cues & Brews​, Joe's Cue Repair, Scott's Speedy Tees, & our food sponsors: ​E-String, 8th Avenue Pizza and Burger Bar.